This book represents the Western view of medical massage and analyzes its place in modern medicine. The book reveals a detailed description of the different methods of medical massage treatment. 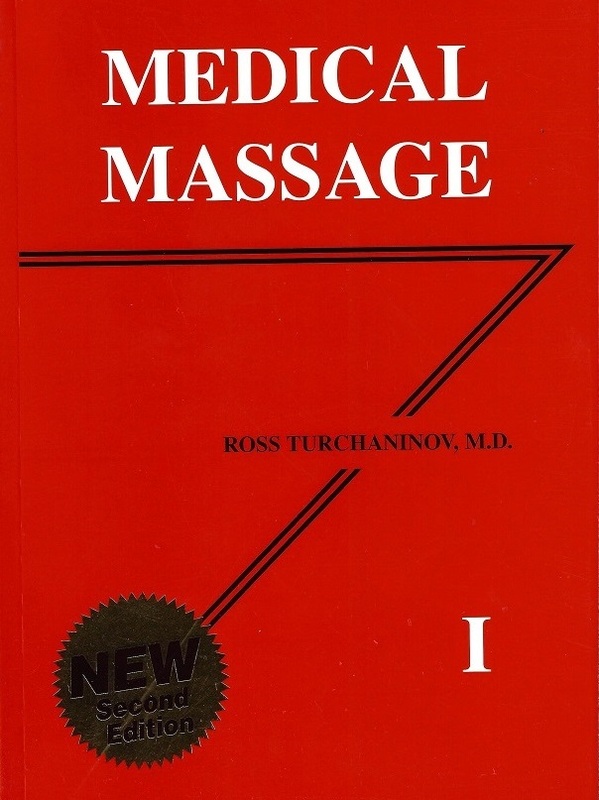 The Medical Massage section of Video Library is based on this book. Please visit www.scienceofmassage.com to see treatment protocols presented in video format. Soft, laminated cover. 561 pages with 516 photos and diagrams. 357 references. Medical massage is a unique publication. This book represents the Western view of medical massage and analyzes its place in modern medicine. The book reveals a detailed description of the different methods of medical massage treatment. This knowledge emerged in the beginning of the 20th century and has been accumulated within the medical communities of Germany, Russia, Ukraine, Austria, Poland, and other European countries. Specially created scientific research institutes in these countries have lead the most prominent physicians in developing new methods, approaches and techniques for medical massage. The book is based on these latest discoveries and recommendations. Each chapter of the book clearly explains the specifics of different types of medical massage and how each type may be applied in cases of pathology of the central and peripheral nervous systems and musculoskeletal system. To increase the practical value of the book as a guide to effective massage therapy, the authors have provided information on using the method of classical therapeutic massage for the treatment of the discussed pathologies. This book will help the practitioner to design and apply a course of medical massage for more than 60 common disorders of musculoskeletal and nervous systems. The book has 80 references and is richly illustrated with more than 400 diagrams and photos. PART 1. WHAT IS MEDICAL MASSAGE ? C. DISTINCTIONS BETWEEN SEGMENT-REFLEX MASSAGE AND CONNECTIVE TISSUE MASSAGE. D. DISTINCTIONS BETWEEN SEGMENT-REFLEX MASSAGE AND CLASSICAL MASSAGE. A. BASIC PRINCIPLES ANATOMY AND PHYSIOLOGY OF THE LYMPHATIC SYSTEM. PART III. MEDICAL MASSAGE AT DISEASES AND TRAUMAS PERIPHERAL AND CENTRAL NERVOUS SYSTEMS. F. MEDIAN NERVE NEURALGIA. PRONATOR TERES MUSCLE SYNDROME. CARPALTUNNEL SYNDROME. PART IV. MEDICAL MASSAGE IN THE CASES OF TRAUMAS AND DISEASES OF THE MUSCULAR AND SKELETAL SYSTEMS.